Brno is strategically located between Prague (Czech Republic), Vienna (Austria) and Bratislava (Slovakia), making it a great city-break choice if you are thinking of visiting Central Europe. Brno isn’t as well known to travellers as Prague or Vienna and that’s why it’s less crowded and cheaper, but it is still very interesting to visit. Also, it’s not as big and you can easily explore most of the city’s main attractions in one day only. Brno is less touristy than Prague or Vienna and here you can get to know the spirit of people of the South Moravian Region, who are very proud of their history, culture and traditions. Around 400,000 people currently live in Brno, which is the second largest city in the Czech Republic. The best time to visit Brno is in spring or autumn – the weather is mild and perfect for exploring its pretty streets. The weather is more pleasant than in summer when it can get too hot, or in winter – when it can be too cold. 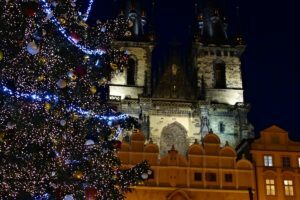 However, if you are in the area in December, visit Brno to enjoy its magical Advent atmosphere and check out the Christmas markets. 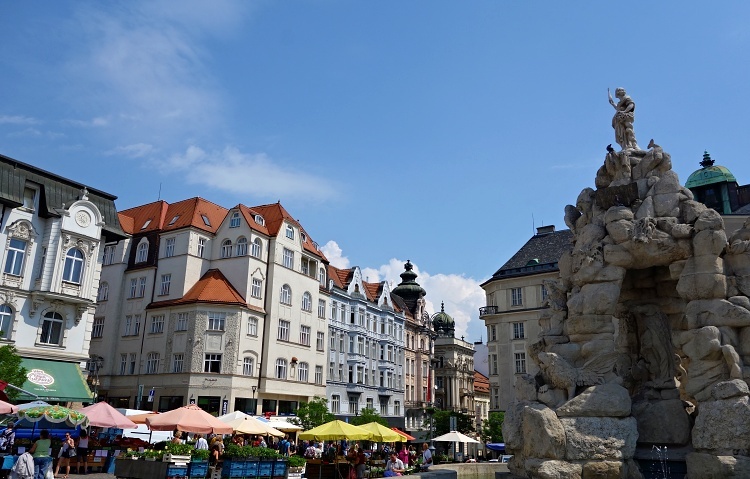 There are two special occasions when Brno is at its busiest – during Ignis Brunensis (an international firework competition) and the Czech Republic Motorcycle Grand Prix. We have been to Brno many times, but these were usually just short visits to meet with friends. 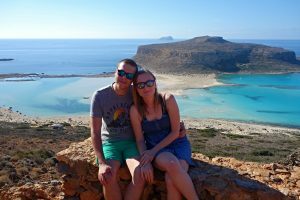 Earlier this year we finally took our time to explore the city properly and we found out that it really is a vibrant city worth spending at least a day or two. 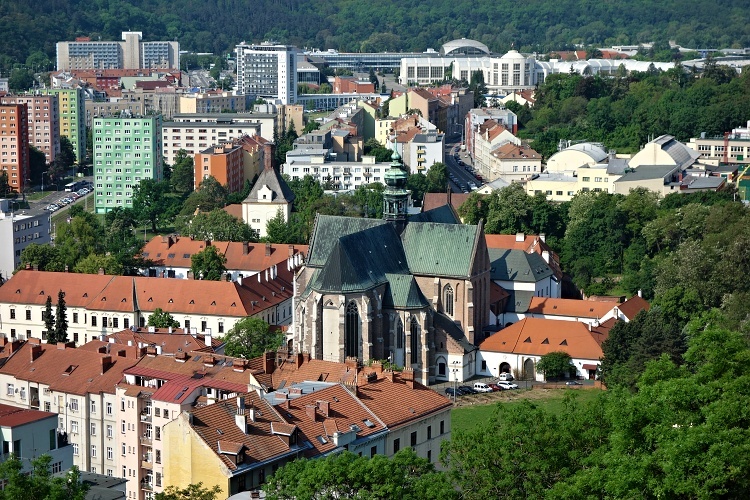 Brno is easily reached by air, bus, train or car and it’s well-connected with the main European cities. You can usually save money by buying long-distance train or bus tickets online. Brno – Turany Airport (BRQ) is located about 10 km (6 miles) from the city centre. Scheduled flights to some European cities and charter flights to various holiday destinations are on offer here. You can get to the city centre by bus E76 (or N89 at night) – the bus stop is in front of the terminal building and it’s about a 20-minutes drive to the main railway station (the ticket costs 25 CZK, which is about 1 EUR or USD). The main railway station (Brno Hlavni Nadrazi) is situated in the city centre within a short walk to most of the landmarks. It will take you about 2.5 hours from Prague or 1.5 hours from Vienna or Bratislava. Other international destinations with direct train connections include Budapest, Berlin, Hamburg, Graz and others. The main carrier operating most of these routes is Czech Railways (Ceske Drahy) but there is also another smaller (and usually cheaper) private carrier, Regiojet. The main bus station (UAN Zvonarka) is just a 10-minute walk from the city centre and the main train station, a second main bus station is located in front of the Hotel Grand. Local connections are usually covered by the local bus companies (for example, Tourbus), while most long-distance routes are operated by Regiojet, Eurolines and Flixbus. If you use one of the highways to get to Brno, don’t forget to get a Czech toll sticker at one of the petrol stations (it should be already included in car rentals originating in the Czech Republic). As in all cities, there is a problem with parking in Brno. Check out the streets of Gorkeho, Jaselska or Obilni trh, where you can leave your car for free for the day (at the moment). You might need to drive around a bit to secure an available spot though. These streets are a good starting point if you are heading to Spilberk Castle – it’s around 750 metres (0.5 miles) from here but be ready for a steep ascent! The situation with parking might change at any time so read any parking signs or machines on the street to see if you have to pay for parking there. New parking zones are planned to appear in Brno in 2019, which means that free parking spaces on the streets will be significantly reduced. 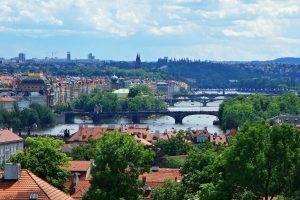 The safest bet is to park in one of the designated car parks, where the current rates are around 30 – 50 CZK (1 – 2 EUR/USD) per hour. You can check the location of car parks and current space availability here. 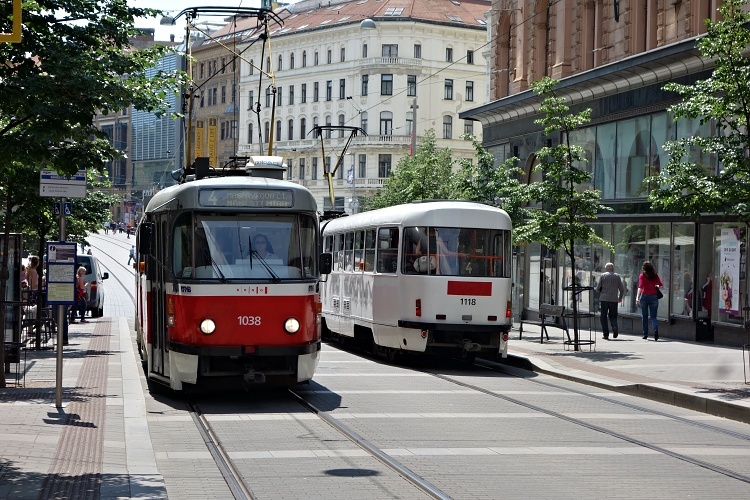 There is a great public transportation system in Brno that includes trams, buses and trolleybuses. You can buy tickets at the yellow ticket machines or from the driver. The city centre is compact and flat, and it can be easily explored on foot, so you will only need to use the public transport while travelling to farther places (for example, to Villa Tugendhat). Start your day at Spilberk Castle – the main landmark of the city located on the hill that overlooks the historic centre of Brno. Follow any of the paths leading uphill to reach the castle grounds. The castle is surrounded by beautiful gardens and the views of the city are spectacular here. 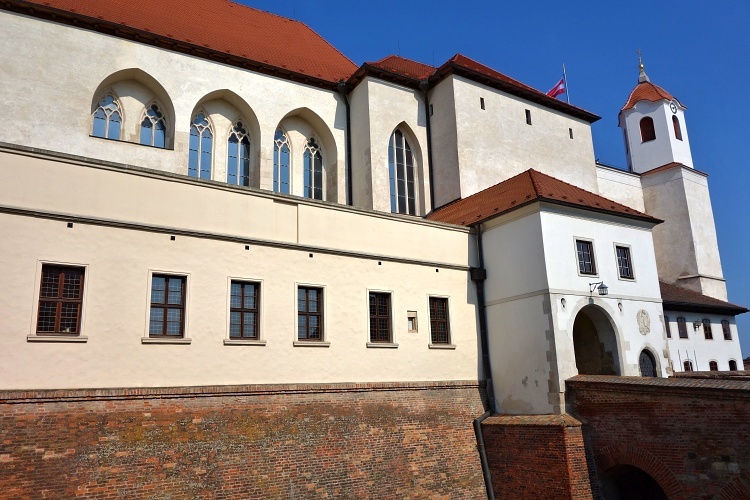 Spilberk Castle was founded in the 13th century and played many roles in the history of Central Europe – from a royal castle to a fortress, prison and barracks. 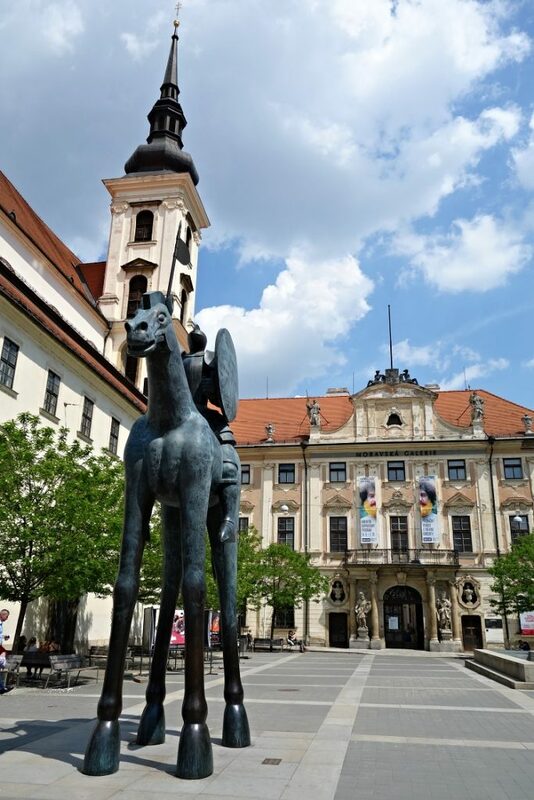 Today it’s home to the Brno City Museum and has become a major cultural institution of the city. You can learn more by joining one of the guided tours (Casemates, Bastion and View-Tower) or visiting the local exhibitions. Descend through the gardens towards the Cathedral of St. Peter and Paul (called Petrov by the locals). On the way there you might check out the Nuclear Shelter 10-Z (Atomovy kryt 10-Z) – an old nuclear shelter designed for 500 people. Arrive at the Cathedral of St. Peter and Paul (Katedrala svateho Petra a Pavla) dominating the Brno skyline, which is located on the Petrov hill. This originally Romanesque chapel built in the 11th century was enlarged to a Romanesque basilica in the 13th century and then re-built in the Gothic style later on. You can access the cathedral’s interior for free, but you have to pay a small fee to get to the towers. 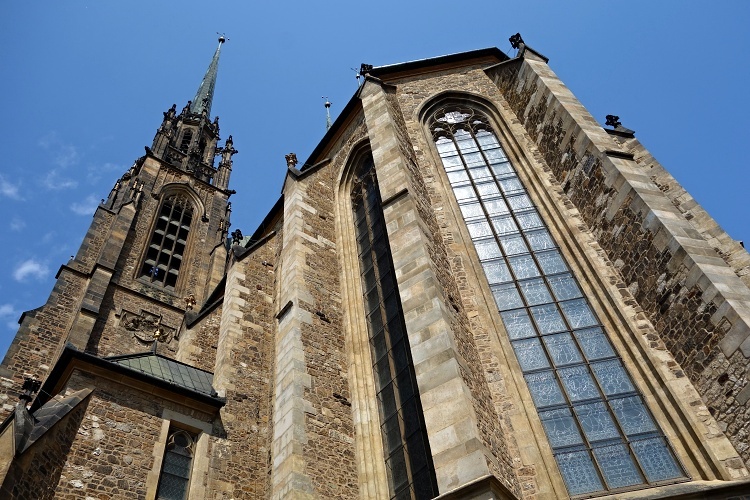 We really recommend visiting the towers, which are 84 metres (276 feet) high, for the best views of Brno. The tower bells ring at 11 am instead of noon and there is a legend behind this. In 1645 Brno was under siege by the Swedish army for months. The Swedish general decided that they would leave if they didn’t defeat the city by a specific date before noon. The information got to Brno locals who then rang the bells an hour earlier than usual, hoping to make the Swedes stop fighting, as they had already broken the Brno defence and had started entering the city grounds. It worked, and the Swedish soldiers left. Walk downhill to the Capuchin Terraces (Kapucinske terasy) and Denis Gardens (Denisovy sady) – nice parks where you can sit down and take a break. You can find public toilets there (a small fee applies). Don’t miss the Cabbage Market (Zelny trh) where you can buy fresh vegetables, fruit, flowers and local farm products. It’s one of the nicest squares in Brno and is surrounded by many interesting buildings – for example, the Reduta (one of the oldest theatre buildings in Central Europe). Check out the Labyrinth (Labyrint) beneath the marketplace, to which the entrance is at the lower part of the square (Zelny trh 21). 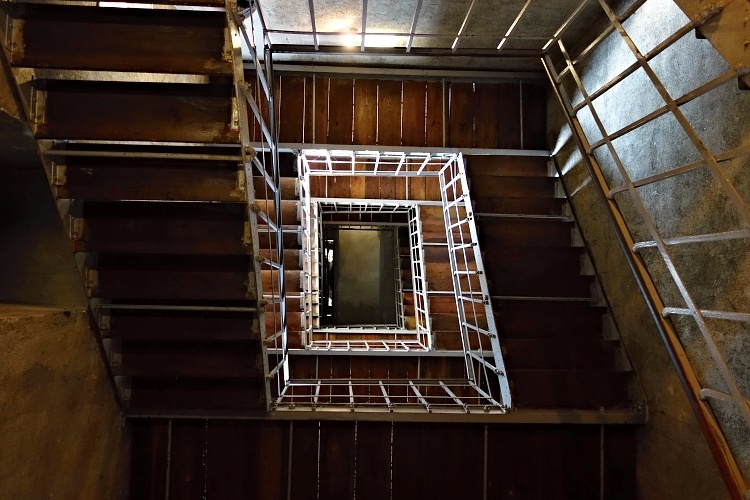 You can explore the Brno underground with its many tunnels and cellars here, it’s (only) 212 steps down. 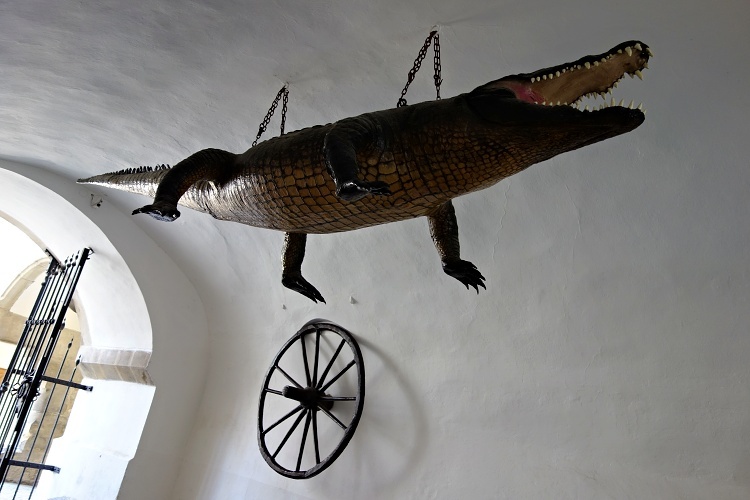 Drop into the Old Town Hall (Stara radnice) with its bent Gothic turret, a wagon wheel, and a crocodile (also called the ‘dragon’) – the symbol of the city of Brno. The building is also home to a gallery and tourist information centre, where you can get free maps. In summer, you can climb the 63 metres (207 feet) tower for great views of the city. Continue to Capuchin Square (Kapucinske namesti) where you can get one of the best views of the Cathedral of St. Peter and Paul. Here you can visit the Capuchin monastery and the Baroque crypt with mummies of Capuchin monks. Stop at St. Mary Magdalene’s Church (Kostel svate Mari Magdaleny), a Baroque church from the 17th century built on the site of a synagogue, and the Franciscan Monastery (Frantiskansky klaster). Follow Minority Street (Minoritska ulice) and pass by the Baroque Church of St. Joseph (Kostel svateho Josefa), Church of St. Johns (Kostel svatych Janu) and Loreto Chapel (Loretanska kaple). Liberty Square (Namesti svobody), which is considered the heart of Brno, is surrounded by many colourful historical buildings. The main landmarks are the Plague Column (Morovy sloup) and the Astronomical Clock (Brnensky orloj). The Plague Column was built in the 17th century and is dedicated to the city’s fight against the plague. The Astronomical Clock, which has a rather controversial shape, gives out a glass ball at 11 am every day, so expect many people there waiting for their chance around this time. Try to read the time by following the instructions, it is quite a challenge. Follow Rasinova or Behounska Street to get to St. James Square (Jakubske namesti). 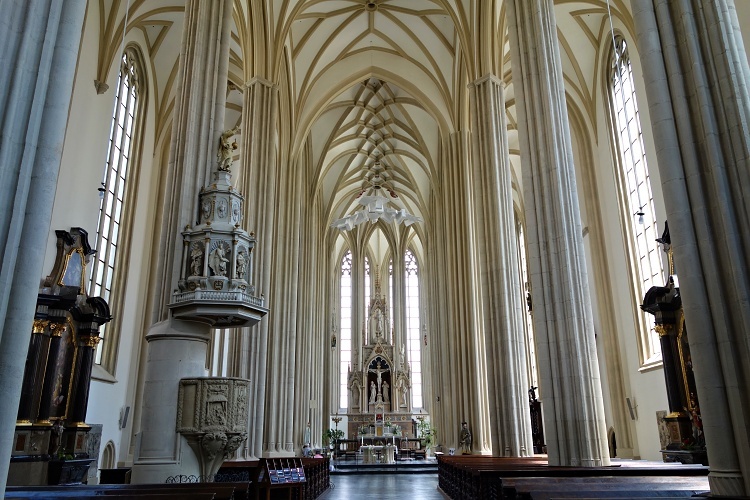 Admire the beauty of the Gothic St. James’ Church (Kostel sv. Jakuba) and check out the church tower, which is 94 metres (308 feet) tall, to find the small statue of a man showing off his backside. You may also visit the Ossuary of the St. James’ Church (Kostnice u sv. Jakuba) where about 50,000 people are buried, which makes it the second largest ossuary in Europe (after Paris). Continue to Moravian Square (Moravske namesti) – home of the Church of St. Thomas (Kostel svateho Tomase) and a few interesting outdoor installations (especially the statue of Margrave Jobst of Luxembourg). 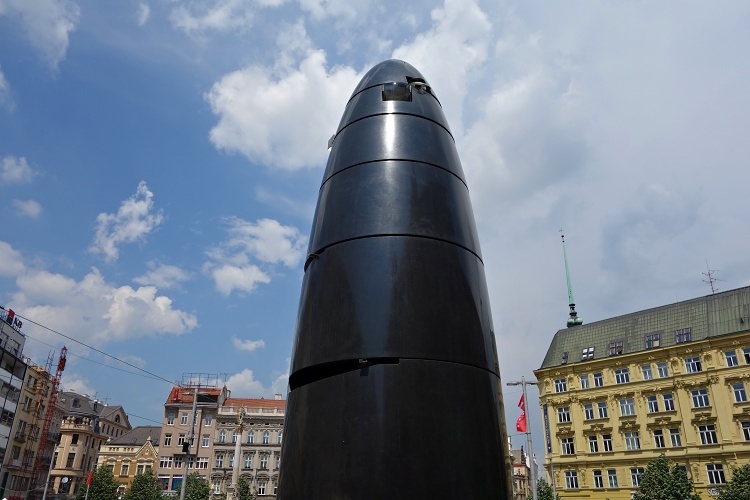 Now you have seen the most important sights of the historic centre in Brno and it’s up to you what you are going to do with the rest of your day. You can continue wandering the streets, have something to eat or drink, or explore the shops in the area. 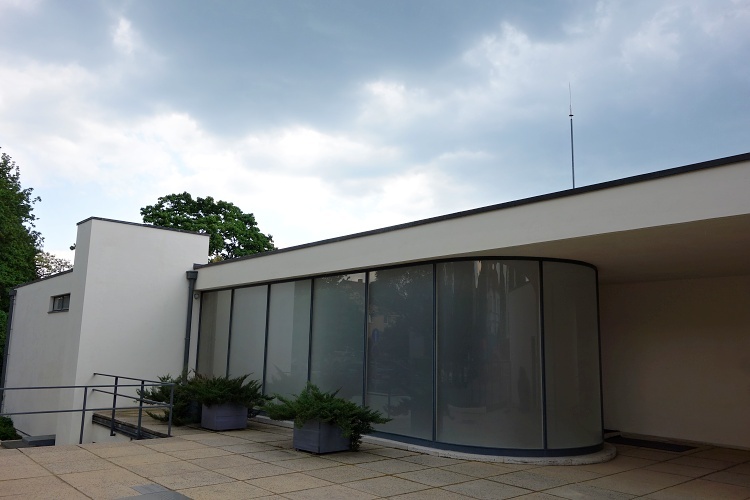 If you like modern architecture, don’t miss the well-known Villa Tugendhat, located in the neighbourhood of Cerna Pole – take tram number 3 or 5 from Ceska Street to the Children’s Hospital (Detska nemocnice) stop and follow Cernopolní Street for about 15 minutes from there. There are also connections from the main railway and bus stations. The villa, built between 1929 and 1930, is the only example of modern architecture in the Czech Republic that is listed as a UNESCO World Cultural Heritage Site. You have to join one of the guided tours to be able to see the villa’s interior. 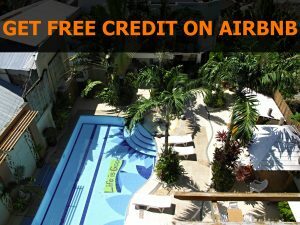 Due to huge demand, it’s recommended that you make your reservation online at least 2 or 3 months in advance. You can find more information here. If you didn’t manage to get your tickets in time, you can still access at least the adjacent gardens to admire the villa from the outside – the tickets can be purchased on the spot. 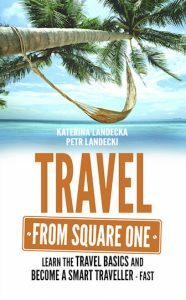 You can find a great selection of restaurants, eateries, bars and pubs in the area around Liberty Square (Namesti svobody) and St. James Square (Jakubske namesti). Take advantage of the cheap lunch menus that are usually available at around noon, especially during weekdays. 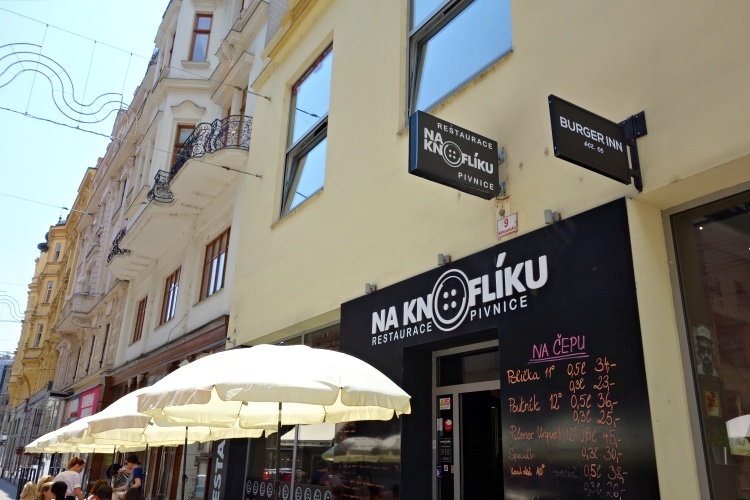 We tried the restaurant Na Knofliku located on Behounska Street – their lunch menus, which include a soup, main course and lemonade, start at 100 CZK (4 EUR or USD) per person. The food was cheap and cheerful, and was great value. If you want to eat Czech food with the locals, check it out. If you like healthy food, head to Ugo in Liberty Square. They offer very tasty soups, salads, juices and much more. Don’t forget to try some of the great local wines, beer (Starobrno) or slivovice (plum brandy). There are plenty of accommodation options in the city of Brno – we usually stay with our friends but if that’s not possible, we use Booking.com or Airbnb for the best value. 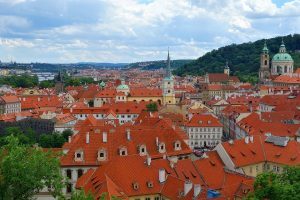 Brno in the Czech Republic might be an underrated city but it’s definitely worth visiting if you are heading to Central Europe – there is so much to see and do. It’s a great destination (not only) for lovers of history, culture, architecture and art. Brno is more laid-back than Prague or Vienna and you can expect better value there too. It’s the local people who make this city so authentic – try to learn more about their traditions and folklore to understand their Moravian spirit. If you have more time, you can use it to explore the surroundings of Brno – don’t miss the Brno Reservoir (Brnenska prehrada, also called Prygl by the locals), Veveri Castle (Hrad Veveri), the cave system and the Macocha Abyss in Moravian Karst (Moravsky kras), and some of the many local vineyards and wine cellars. We hope you will enjoy your time in Brno as much as we did. We’ve teamed up with GPSmyCity so that you can use this ‘One Day Only – Brno’ guide on your trip. 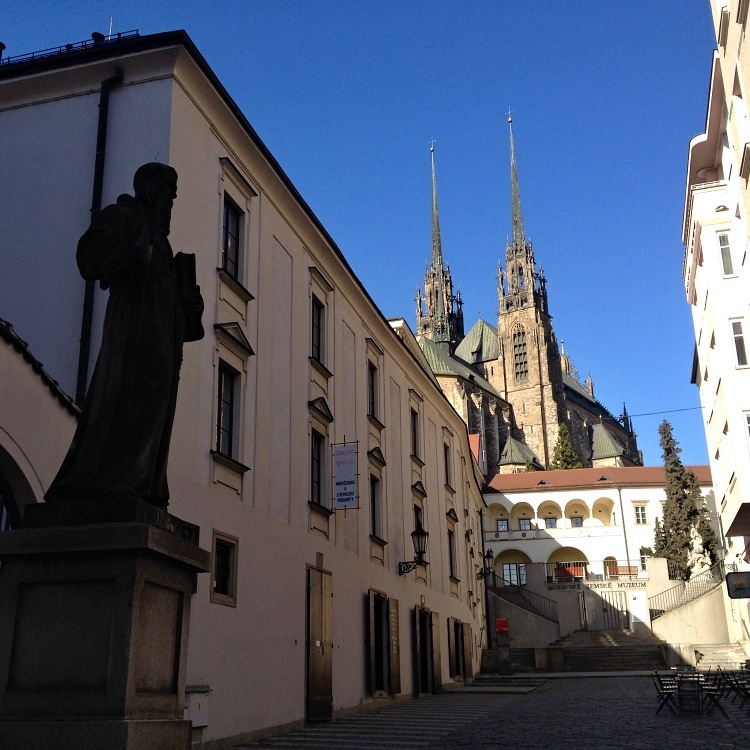 Would you like to visit Brno? Let us know if you have any questions!